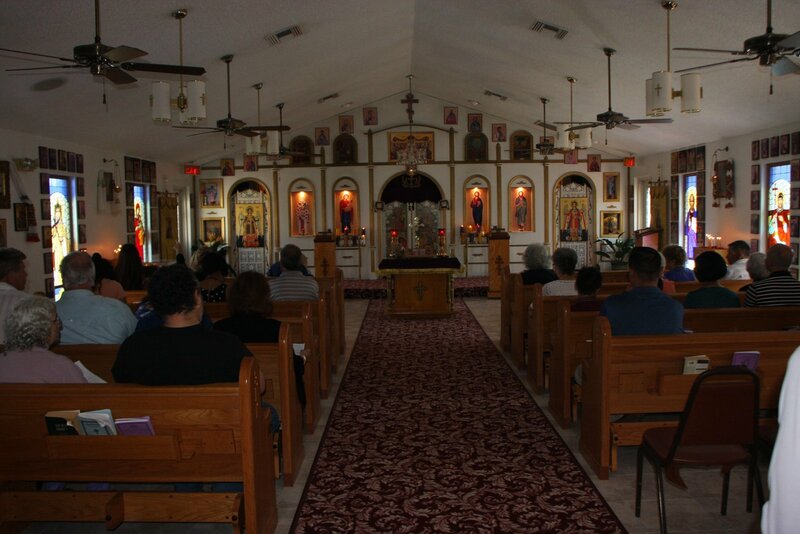 Pan-Orthodox Lenten Retreat in Dover, FL - a Great Success! 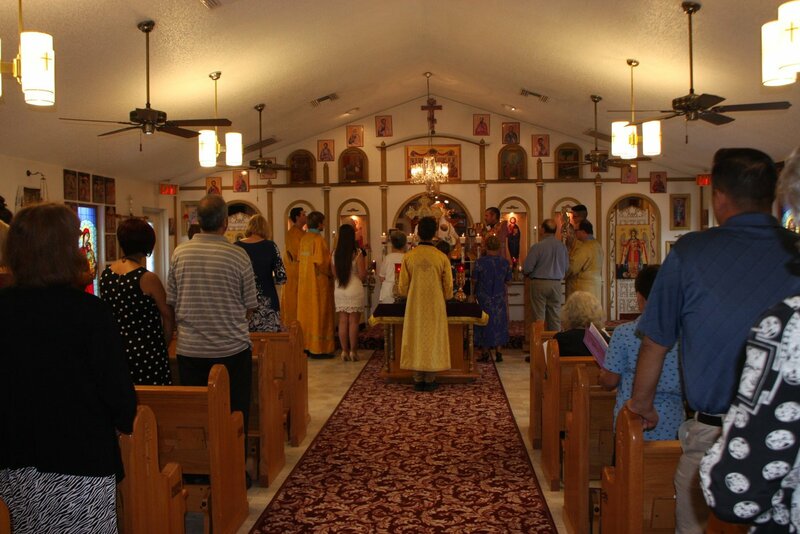 Pan-Orthodox Lenten Retreat Hosted by Holy Protection Orthodox Church, Dover, Florida a Great Success! 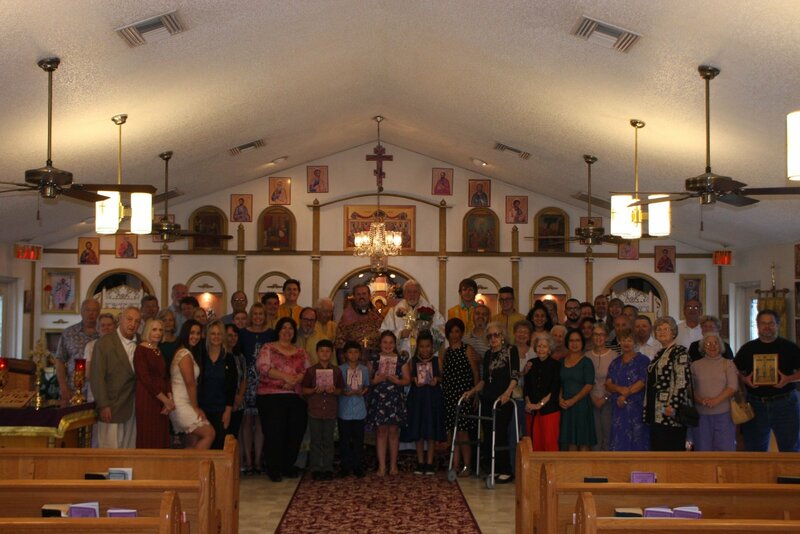 The “Need for Repentance in an Un-Sorry World” was the theme of a Pan-Orthodox Lenten Retreat hosted by Holy Protection Orthodox Church of Dover, Florida under the sponsorship of the Ukrainian Orthodox League. 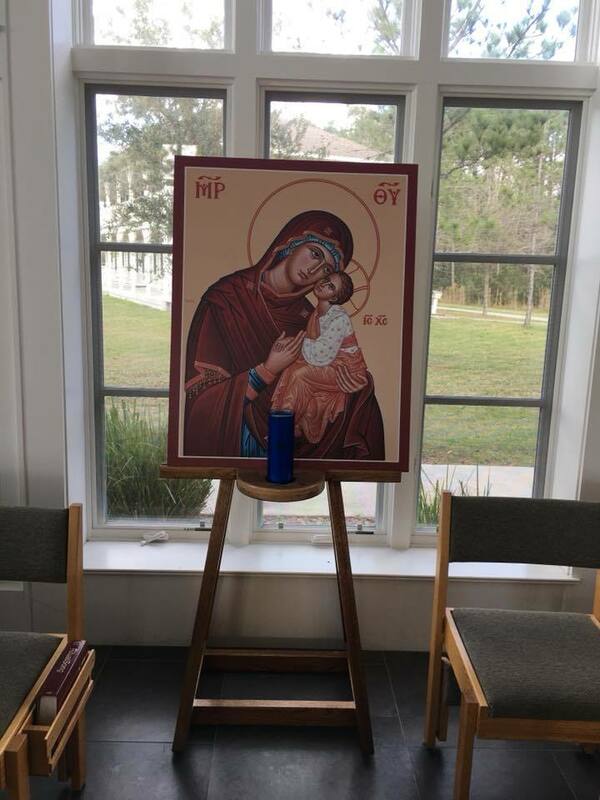 The Lenten Retreat was held at Bethany Center in Lutz, Florida just north of Tampa on Friday February 23 and Saturday February 24, 2018. 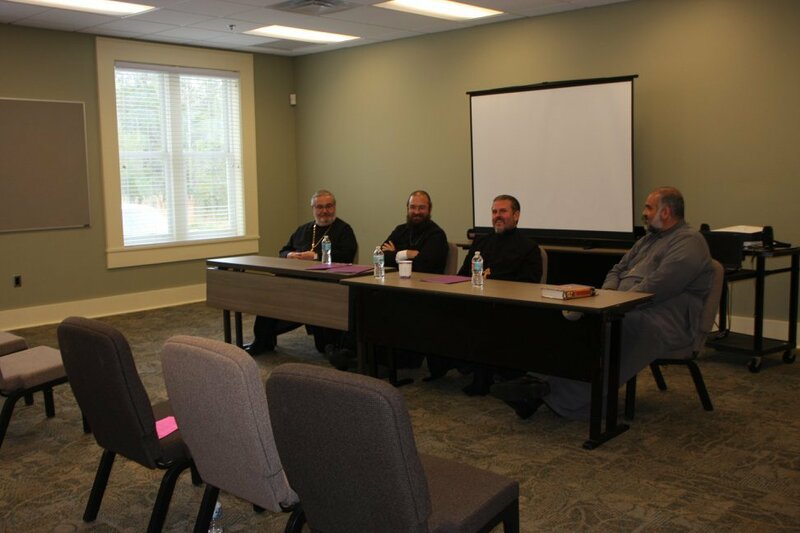 The speakers offered their unique perspectives on the Lenten Journey in general and on the Retreat theme in particular. The program finished with a Q&A panel discussion, after which Metropolitan Antony offered closing thoughts. 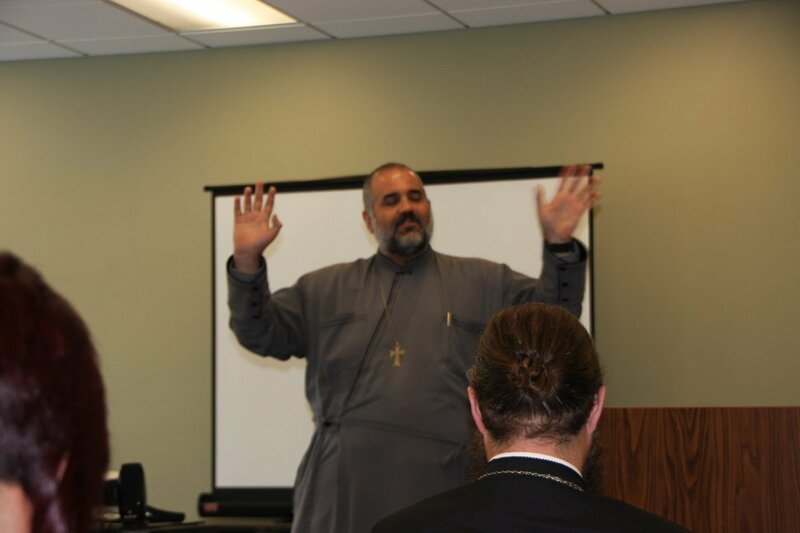 His Eminence thanked the speakers and observed that all of them in their own way had fed his spirit during this remarkable and inspiring event. 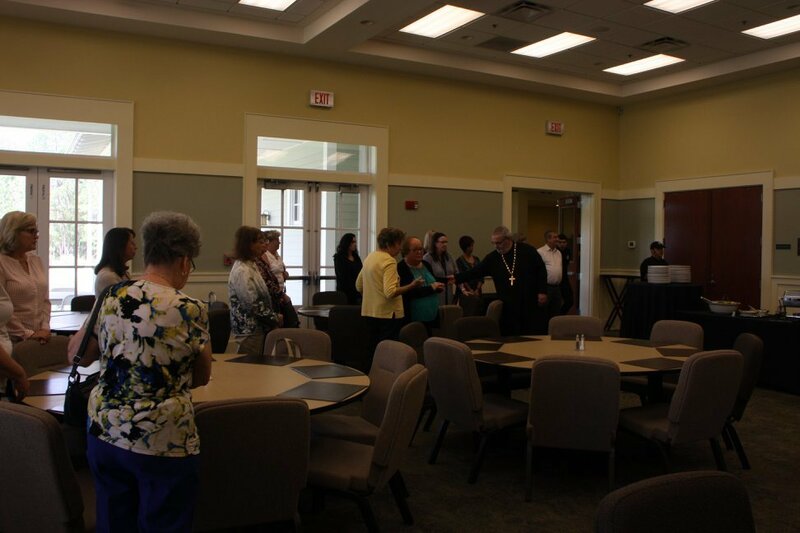 In addition to the sessions, the Retreat featured several opportunities for communal prayer and fellowship. 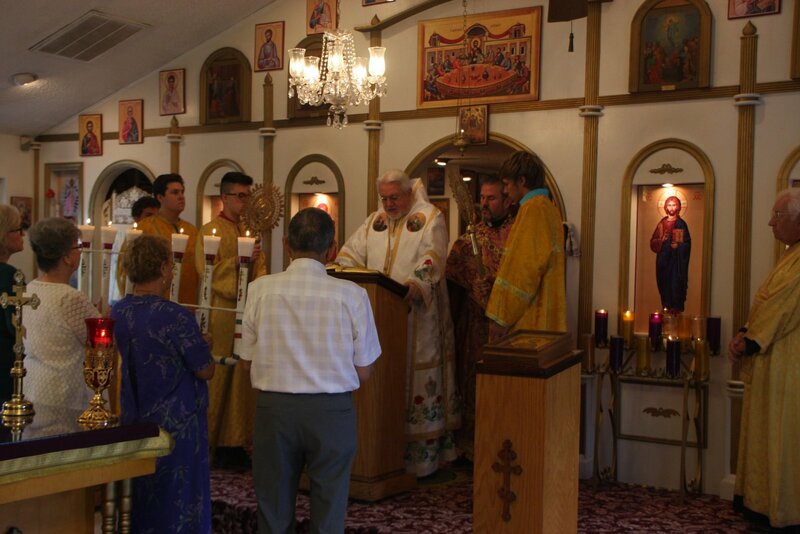 At the outset on Friday evening, His Eminence Metropolitan Antony celebrated a Liturgy of the Presanctified Gifts in the Bethany Center’s St. James Chapel. The Chapel is in an especially picturesque Florida setting, with expansive views of Lake Mary directly behind the altar. Saturday began with morning prayers in the lecture room, and concluded with Vespers in the Chapel celebrated by Fr. 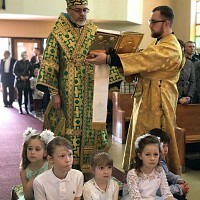 Harry with Metropolitan Antony in attendance. 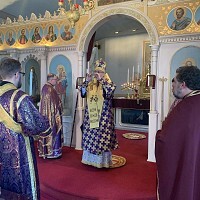 His Eminence was the main celebrant at a Divine Liturgy at Holy Protection in Dover, Florida on Sunday morning, which, as the first Sunday of the Great Fast, commemorates the Triumph of Orthodoxy. 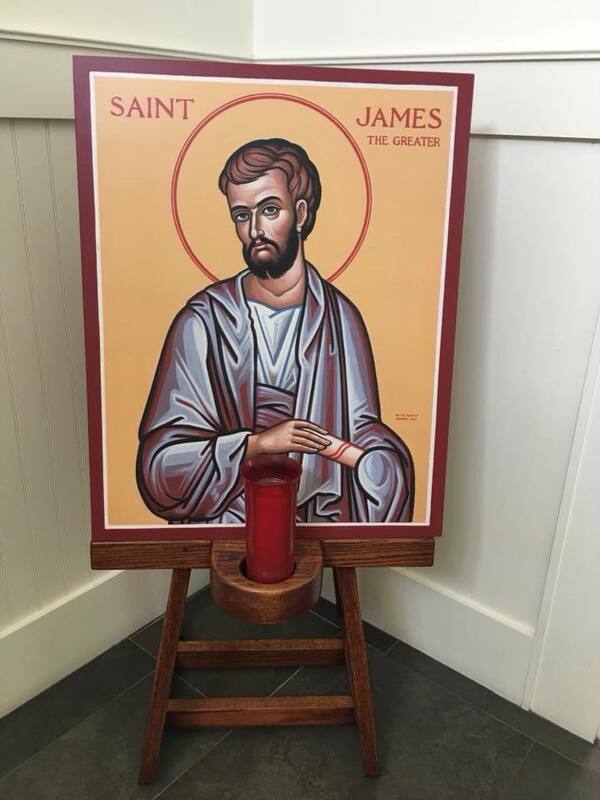 All of these services were spiritually uplifting and especially meaningful given the prayerful and reflective nature of the whole Retreat weekend. 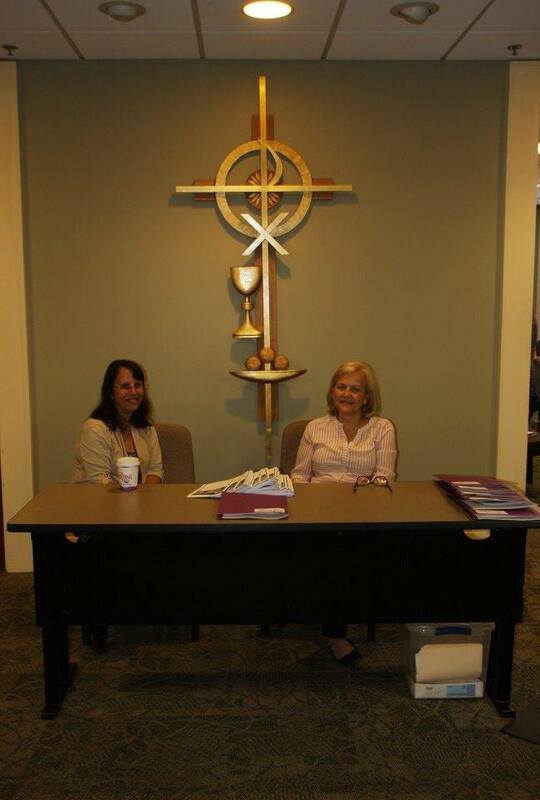 The Bethany Center provided hearty Lenten meals on Friday and Saturday. After Liturgy on Sunday, the Holy Protection Parish hosted a delicious Lenten lunch in the church hall for all attendees. 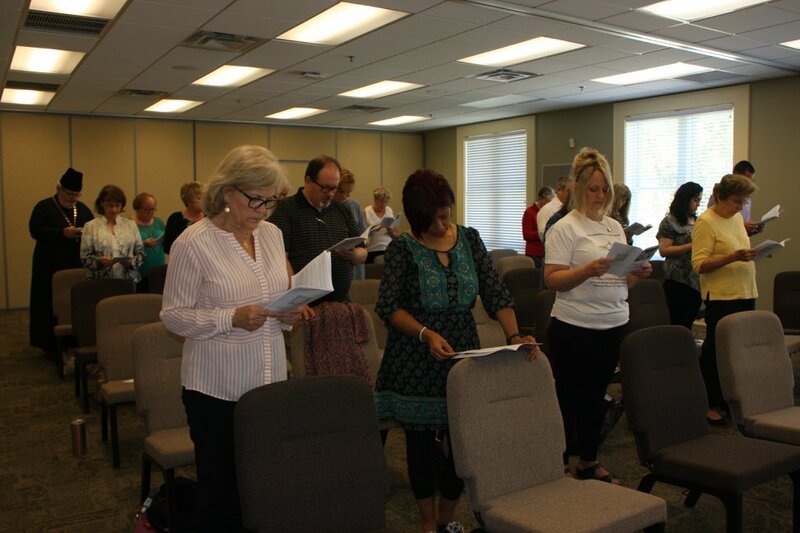 Over the course of the weekend, approximately 35 people attended this Lenten Retreat at the Bethany Center. While most participants were from the local Tampa area, several people took advantage of the occasion to escape the wintry weather in the Northeast and enjoy the summer-like weather of Florida: Pam Scannell from St. John the Baptist Parish in Johnson City was there with her father Dr. Peter Hatala; Lynne and Dan Gulak, and Daria Pishko and Michael Komichak made the trip from Holy Ascension Parish in Maplewood, NJ; and Janice Meschisen travelled from St. Michael Parish in Woonsocket, RI. Thanks to all who made this Retreat such a success. Fr. 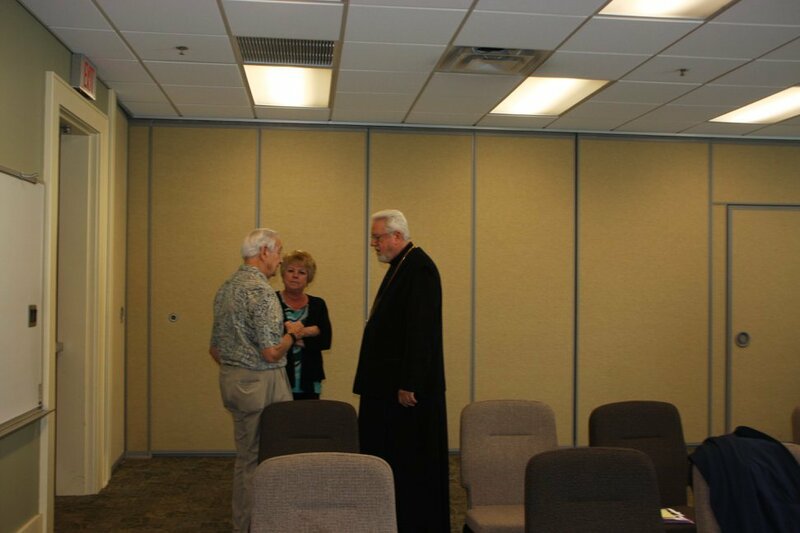 Harry, Pani Carrie, and the local Holy Protection Retreat committee chaired by Natalie Brennan and Parish Board President Beverly Gursky worked very hard to organize this first Lenten Retreat in their area, and they are looking forward to building on this success next year. If your parish is interested in holding a Lenten Retreat like this in the future, the UOL is ready to help you in that effort. Please contact Education Commission Chair Teresa Linck (auditor@uolofusa.org) or Daria Pishko Komichak (vp1@uolofusa.org) for more information. 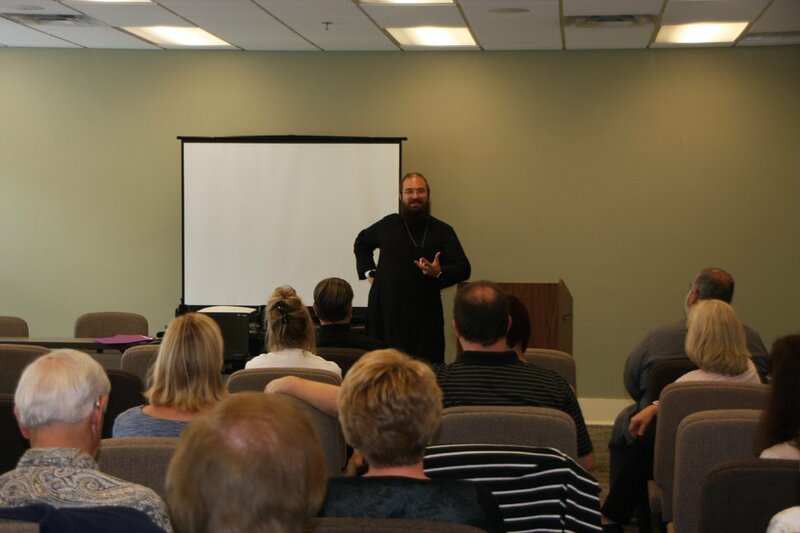 In addition to this Retreat in the Tampa, Florida area, the UOL is sponsoring two other Lenten Retreats this year: one in the Ohio / Western PA region, which was held on March 3, and another in Bethlehem, PA which will be on March 24. 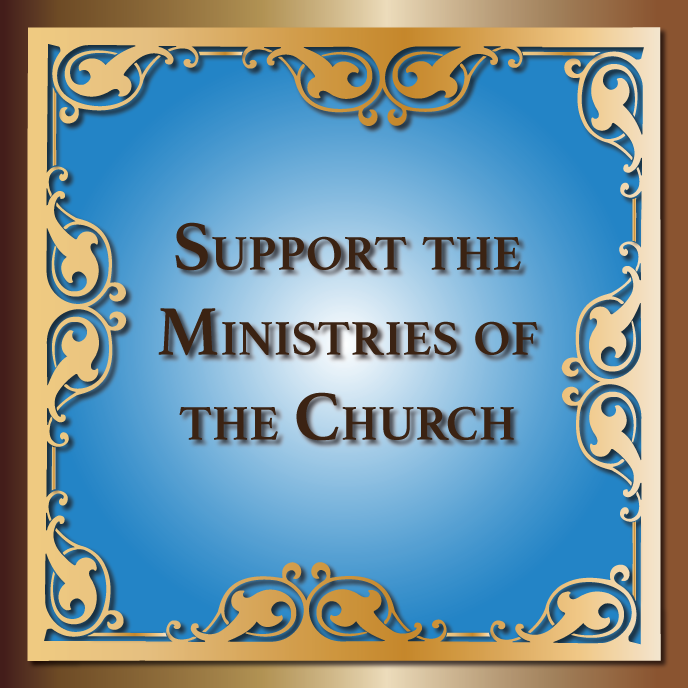 For details about these and future Retreats, please visit uolofusa.org.